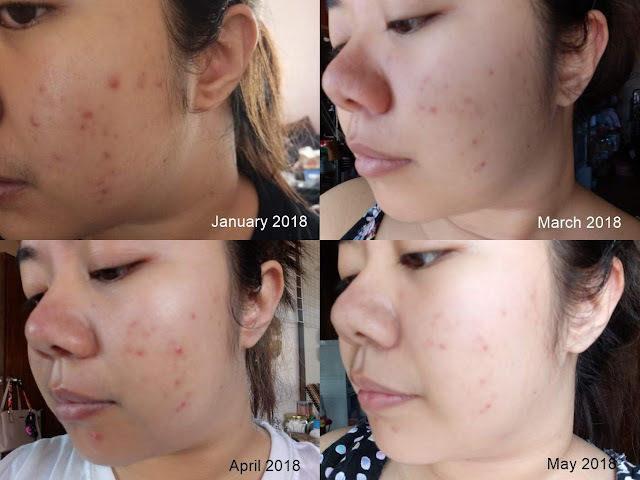 I've been struggling with really bad acne since December 2017. It started to get worse in January the next year. 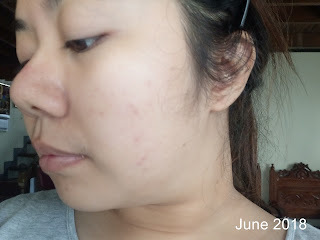 But first, I just want to say that I have PCOS and for me, that is one of the reasons why I get bad acne. It just got worse this time. 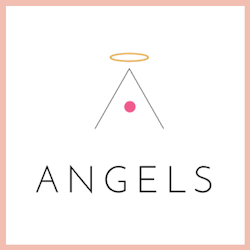 I joined a kbeauty group on Facebook and that's where I found this product that helped me get rid of my acne scars. Here's how the story goes. 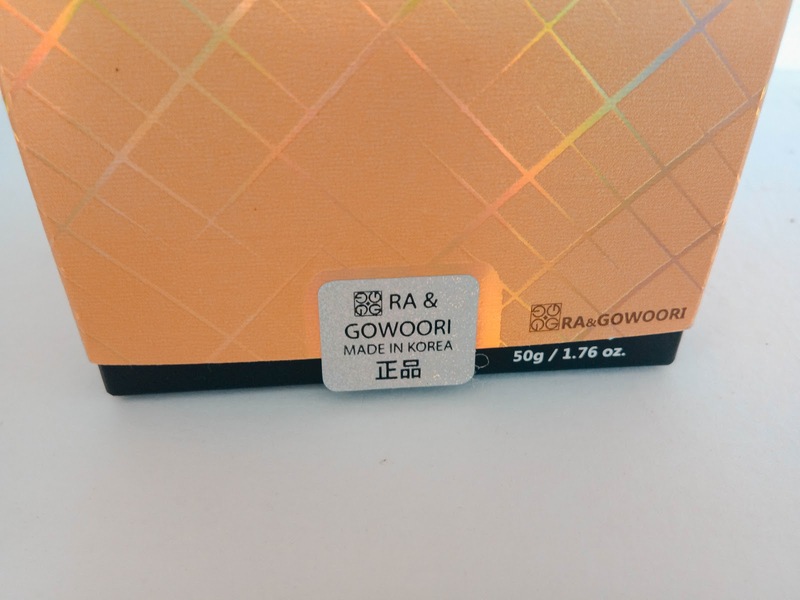 This product is from the skin care line of Ra & Gowoori. 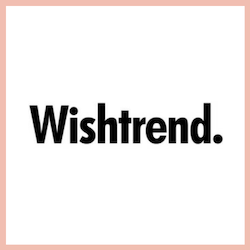 I recently joined them on their opening event at Trinoma last May. 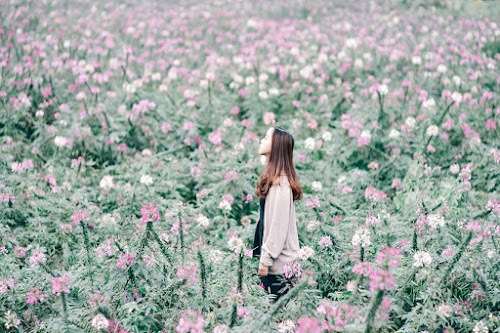 If you haven't seen that post, here is the link: Ra & Gowoori Official Launching Day. By the way, this is also called the Real Kill Black. 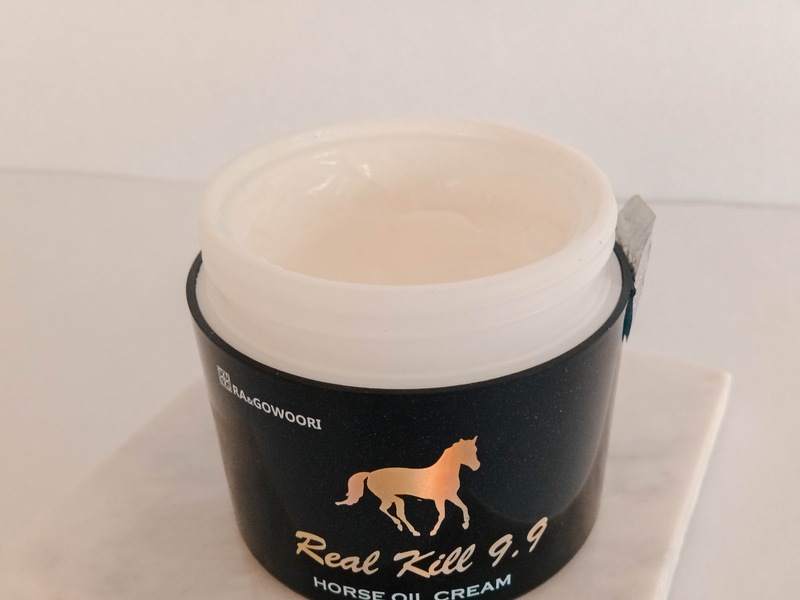 This cream contains horse oil from Jeju island that forms a thin moisturizing and protective layer on the skin. 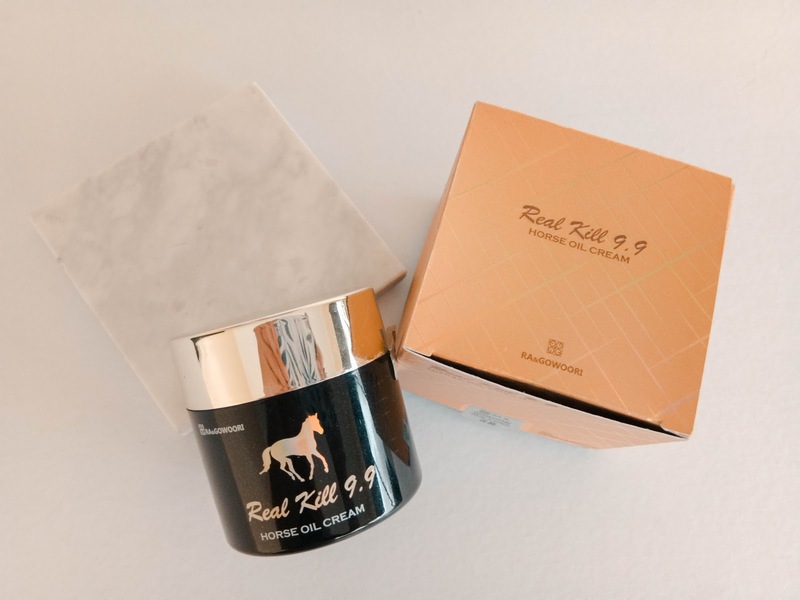 Known for its anti-aging and whitening properties, the Real Kill 9.9 Horse Oil Cream lightens dark spots and improves the signs of aging. Prevents evaporation of moisture and leaves skin dewy. 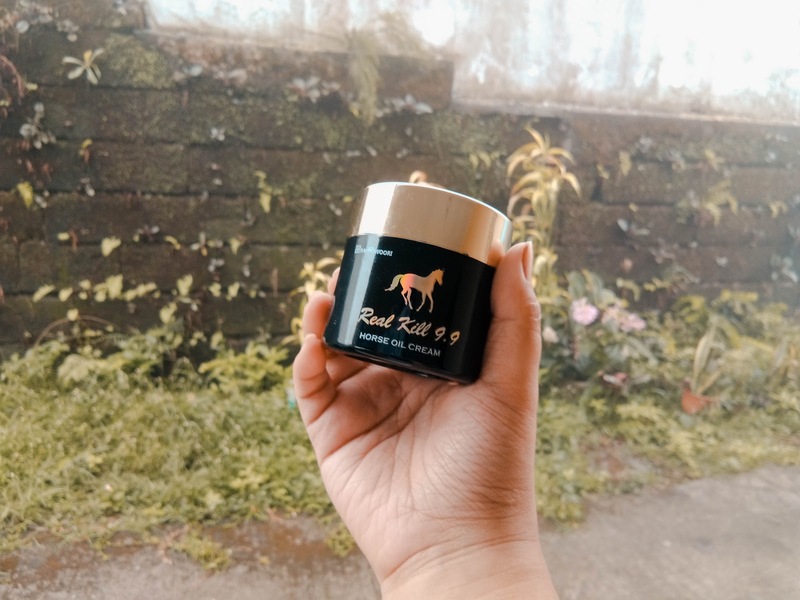 Formulated with skin whitening and highly moisturizing hempseed oil. This product comes on a gold box with holographic lines. 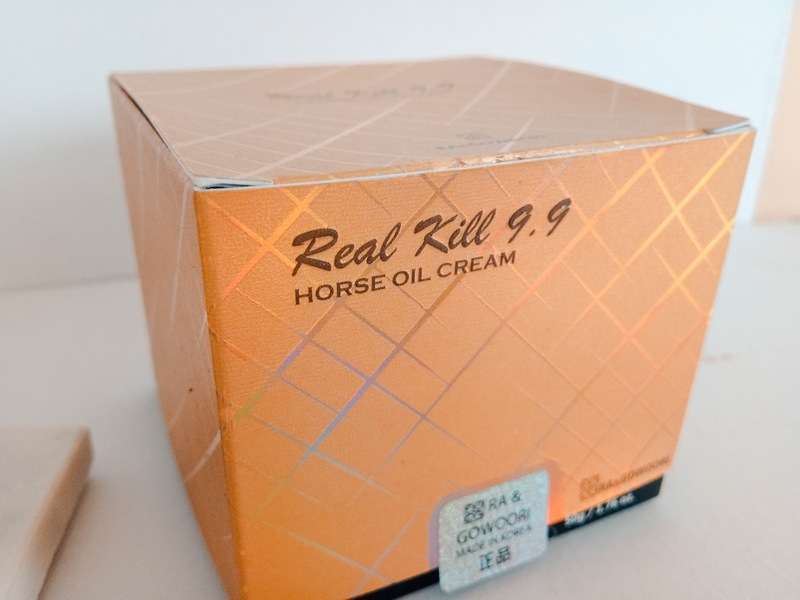 Almost everything is written on the box, from the ingredients to certifications and other information about the brand. The packaging is simple but very sleek. And as for the cream, it is on a black glossy tube and has gold details on it which makes it very sleek. 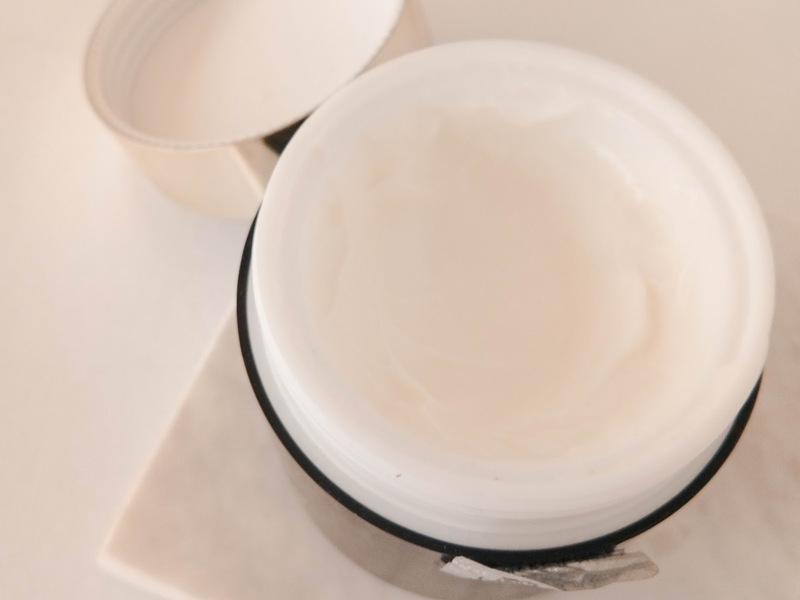 Just like the other creams, it is white and opaque. This might be a little heavy on the face but it can make your skin really smooth and moisturized when applied. My skin feels a little dry these past few months so I don't mind the heavy feeling at all, as long as my skin gets moisturized. This has a scent though. It smells a bit soapy to me. It was in December when I started to use this product. I bought the small version of it at first but it only lasted for less than a month. January is the month where my acne got really really bad. As you can see in the photo, I got pimples all over my face and most of it is still fresh. I continued to apply the cream to my face. Until March 2018, it improved somehow. The fresh pimples are now scars. In April 2018, I got new pimples but the old ones are slowly fading. The progress might not be in an instant, but hey, look at my face on May 2018. If you want an instant effect, honey, this might not be for you. It will really take some time before you see the effect. On the first months of using this cream, I use it twice a day. I was kinda desperate. Haha! I use it in the morning and in the evening. I use it at the last step of my skincare routine. But after quite some time, I started using it once a day. Mostly in the morning because I really want to moisturize my face first thing in the morning. 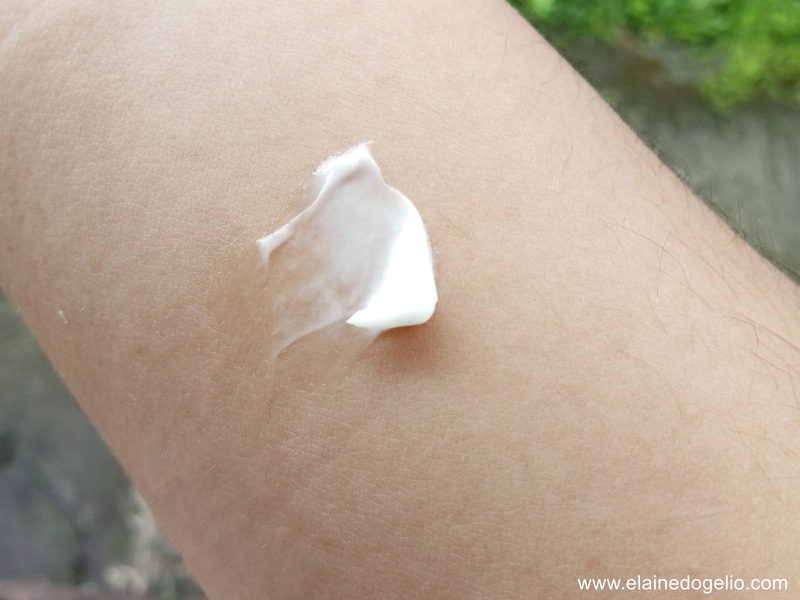 Others use this to whiten their underarms. And this is my face today. I still have pimple scars and my face is still not perfect but look at that progress, honey! I can also prove the whitening effect of this cream. My boyfriend and I noticed that my face got a little lighter than the usual (Before we hit the beach, lol). 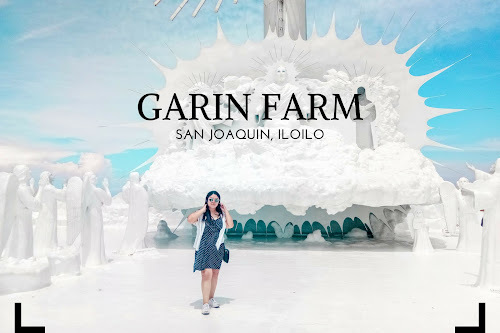 It took me awhile to post this review 'cause I really wanted to see the effect after 6 months. Disclaimer: With all the pictures and stuff as my proof, this is my honest review. My acne photos are not edited nor filtered. Keep in mind that this product may have worked for me, it doesn't guarantee that it will also work for you. We have different skin types. I have combination and acne-prone skin. 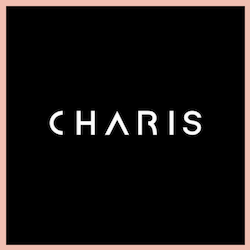 I just want to share my story and the effect of this product on me. Buy at your own risk.